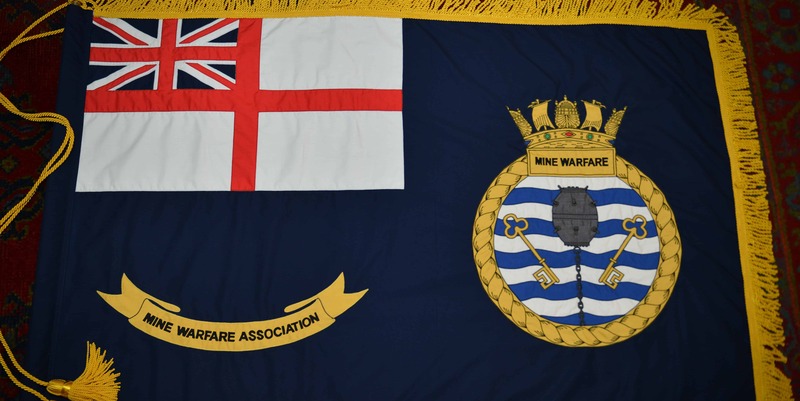 Tickets are on sale in the Sweepstore for the 2019 MWA Reunion to be held in the Warrant Officers & Senior Rates Mess, HMS NELSON in Portsmouth on Saturday 23 March 2019. £30 for MWA Members and their spouses/partners and £35 for non MWA Members or guests. Payment by BACs please. For more information on the event and further details visit the Event Page. What a great weekend! Good to meet up with Gracie especially and all the lads on Saturday afternoon . Pete Cooling and Taff Bow you are mad – I have not had such a good time or laughed so much in a long time. Is there a rig of the day for the Saturday night – i.e no jeans? Or is it a collar and tie job? I have been out the system for over 20 years now and want to make sure that I wear the appropriate attire! Rig is Jacket and Tie/Smart evening wear. Absolutely no jeans. Spot on Dixie – thanks.